So obviously the main part of this shock win is that it was a female jockey, Michelle Payne, who won. Michelle Payne won, becoming the first female jockey to ever win the Cup in the 154 year history of the Melbourne Cup. Ms Payne made this historic event even more remarkable by winning the Cup on the horse Prince of Penzance, an outsider with odds of 100-1 to win. Ms Payne and Prince of Penzance stayed in the front of the pack during the race but beat the crowd favourites by pulling ahead with only 100 metres left to the finish line to secure the history-making win that thrilled punters across the globe, especially if they enjoyed Melbourne Cup or Cox Plate betting! The upset by Mine That Bird in the 2009 Kentucky Derby, with long odds of 50-1, is the second record place for longest odds to ever win the Kentucky Derby. Mine That Bird was so far under the radar as a possible winner that the commentators did not notice jockey, Calvin Borel utilise his favourite move, which is cutting the rail and giving himself a clear path to the finish line. 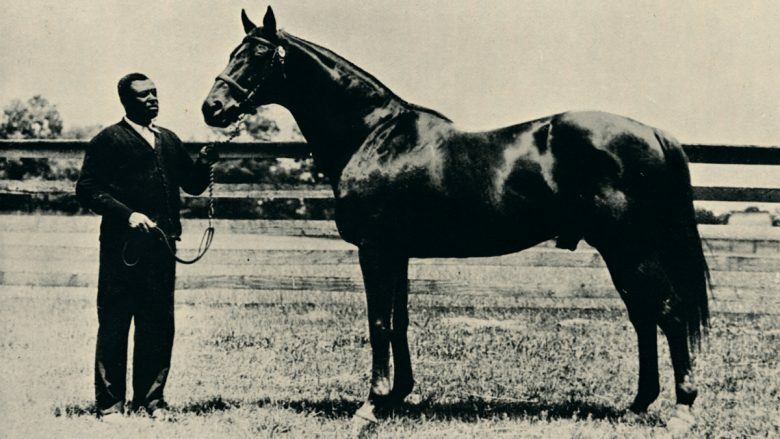 With odds of 91-1 to win, Donerail was not a crowd favourite for the 1913 Kentucky Derby, but the local horse shocked the crowd and won the Kentucky Derby by half a length. By beating the crowd favourite horse of the day, horse Ten Point, jockey Roscoe Goose’s win on Donerail is still the current unbroken record for the biggest long shot win in the history of the Kentucky Derby, bets on Donerail of $2 returned $184.90 payoffs that day! This was an amazing win over Ten Point, who had set an impressively fast pace, but was then surpassed by Donerail in the final stretch. Arcangues was another horse with long odds 133-1 to win, which shocked the racing world by unexpectedly winning the 1993 Breeders Cup Classic. 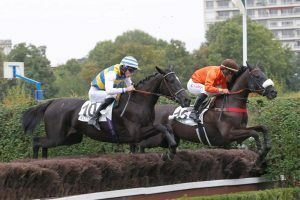 Although the French bred horse Arcangues already had a great career on grass tracks in Europe, the odds were not in his favour on the dirt track at Breeders Cup. 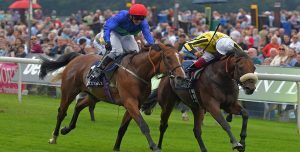 Adding the last minute substitute of jockey, Jerry Bailey, who could not instruct Arcangues as he knew no French, it was not even a vague thought that he would beat the favourites to win by passing on the home stretch. 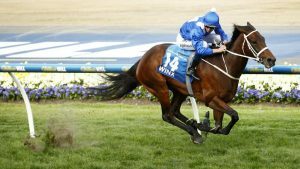 This shock win has led to race winners being notoriously hard to predict with any certainty at the Breeders Cup. The most well known surprise win in racing, was the shock loss of Man O’ War, the horse considered to be the greatest racer ever, to the lesser known but still impressive horse called Upset. Man O’ Wars only loss in his 21 race career, was still an impressive run, considering the Man O’ War was not in position when the starting gates opened. Man O’ War coming from behind to claim second place by just a half a length, added to his fame and is likely one of the reasons he is considered the greatest racer ever. The wining horse, Upset, a great racer himself, will forever be known as the only horse to ever beat the legendary Man O’ War.